The size of the bedroom, the size of the machine and tubings, fitting of the mask, noise, and ease-of-use factors such as the adjustment of air pressure and position of buttons and switches. Attach great importance to warranty and its period, maintenance terms and conditions. Masks and tubings are essential but vulnerable to wear and tear. 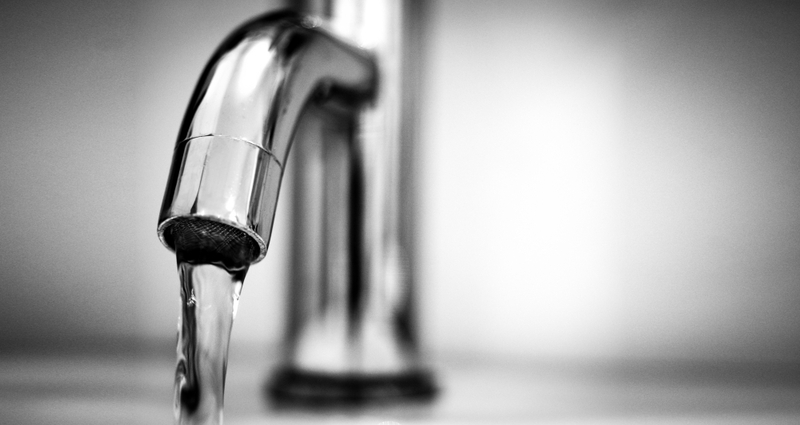 Their maintenance cost could contribute significantly to the total cost. Product agents generally offer 1 or 2 years of warranty for a new machine. 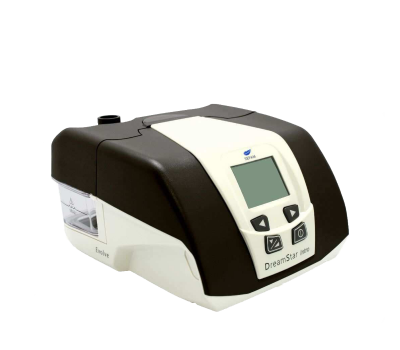 Users may renew the warranty by paying an annual fee for CPAP or Auto CPAP machines. 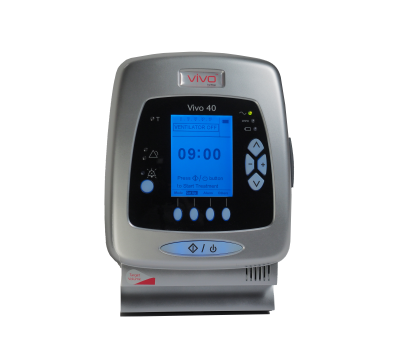 Service may also include an analysis for blood oxygen content during sleep, in addition to regular check-up of the machine. CPAP stands for continuous positive airway pressure. 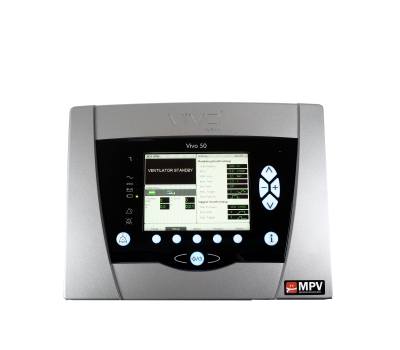 It is the most popular treatment for obstructive sleep apnea (OSA). It uses air pressure generated by a machine, delivered through a tube into a mask that fits over the nose or mouth. 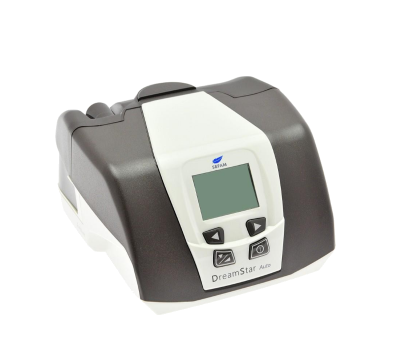 AUTO CPAP Sleep Machine can detect the breathing patterns of user at different times during sleep, and automatically adjust to the most suitable pressure they need with each breath. Bi-Level refers to two-level positive airway pressure. Like CPAP, air is sent through a tube into a mask that fits over the nose. 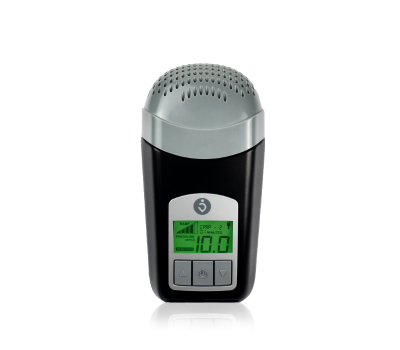 While CPAP generally delivers a single pressure, BiPAP delivers an inhale pressure and an exhale pressure. It is very important for the user to select the appropriate size and fit the accessories which can maximize your comfort. The following are the basic features of each accessory for your reference. 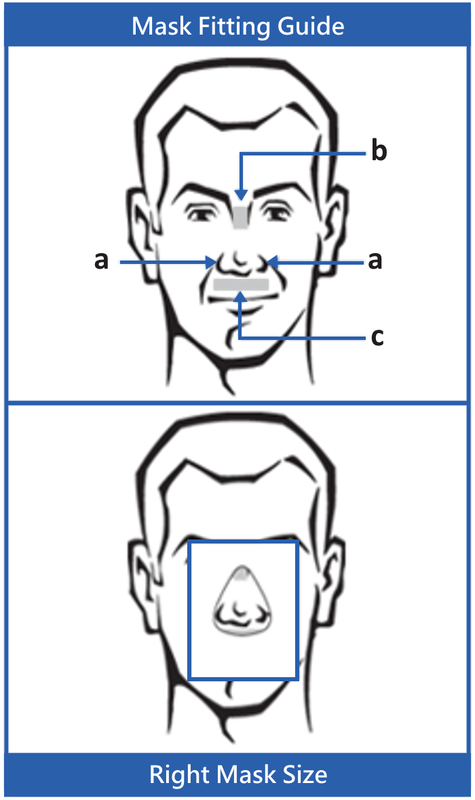 The following sizing and fitting guide can as a reference for the patients in selecting the mask size. And please also consult your doctor and mask supplier to make sure you find the one that is right for you and your needs. .
You can also measure your actual nose size from top to bottom and side to side. And choose a right size which fit within your nostrils. Try laying down on your bed with pillow under your head, place the mask on your face with the straps loose. Adjust your forehead cushion and pull the straps to the point with maximum comfort and no mask leak. 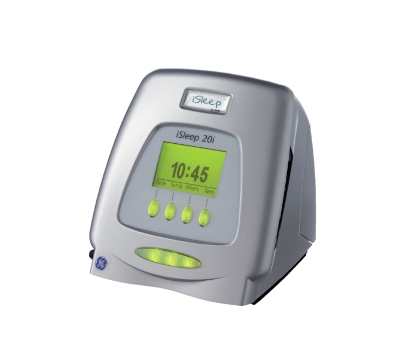 After using the sleep machine, the saliva, nasal fluid and skin oils of user may remain in the throat, nasal mask or humidifier, this can lead to breed bacteria inside and also increase the incidence of sleep machine and make accessories faster wear and tear. These bacteria are more likely causing unpleasant smells in the mask and irritating your skin. It is recommended to clean the equipment daily or weekly as specified in product instructions, especially the mask, headgear, tubing and humidifier to ensure the safe and effective use of sleep machine. 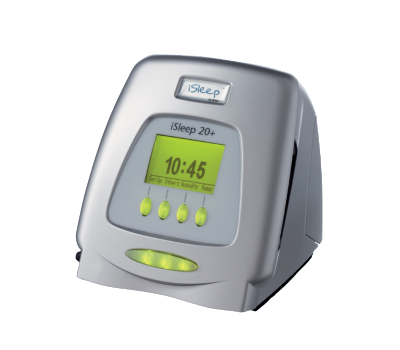 The cleaning instruction of different brands of sleep machine accessories may be difference, users please also refer to the product manual on cleaning mask accessories. 1. American Sleep Association.Sleep Apnea[EB/OL]. https://www.sleepassociation.org/sleep-disorders-n/sleep-apnea/. 2. British Lung Foundation.Obstructive Sleep Apnea[EB/OL].https://www.blf.org.uk/support-for-you/obstructive-sleep-apnoea-osa/what-is-it. 3. American Sleep Association.CPAP vs BiPAP[EB/OL].https://www.sleepassociation.org/cpap-vs-bipap/. 4. 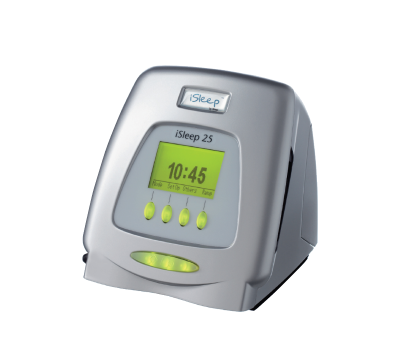 Consumer Council.Purchase tips on breathing machines for sleep apnea patients[J].CHOICE,2008,(376).